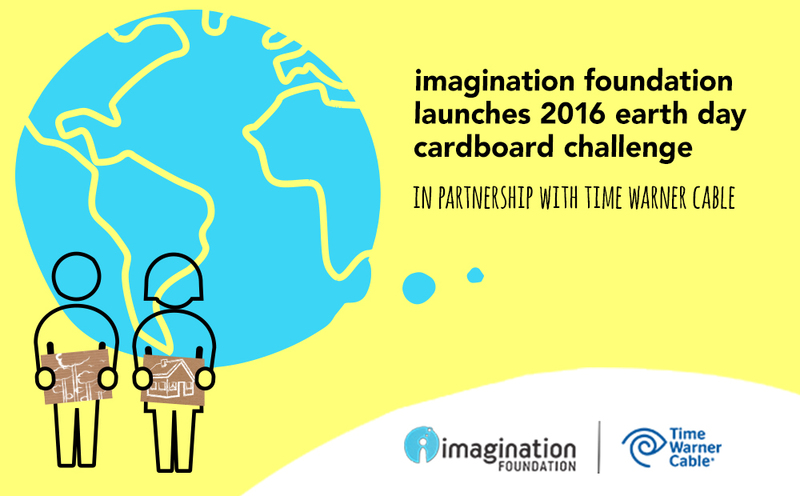 Earth Day is this Friday, April 22, and I’m happy to share that through a new partnership with the Imagination Foundation, Time Warner Cable (TWC) is introducing the 2016 Earth Day Cardboard Challenge. This Challenge provides an opportunity for children of all ages and the adults who support them to create novel, imaginative and sustainable solutions out of cardboard and other recycled materials. We’re excited because it brings together TWC’s Connect a Million Minds (CAMM) initiative, our long-standing commitment to inspiring the next generation of problem solvers through hands-on STEM (science, technology, engineering and math) learning opportunities along with our focus on making a positive impact on the environment through our “Go Green” initiative. During the month of April, children are encouraged to repurpose cardboard and other recyclables to develop innovative and creative solutions that address environmental themes and issues. 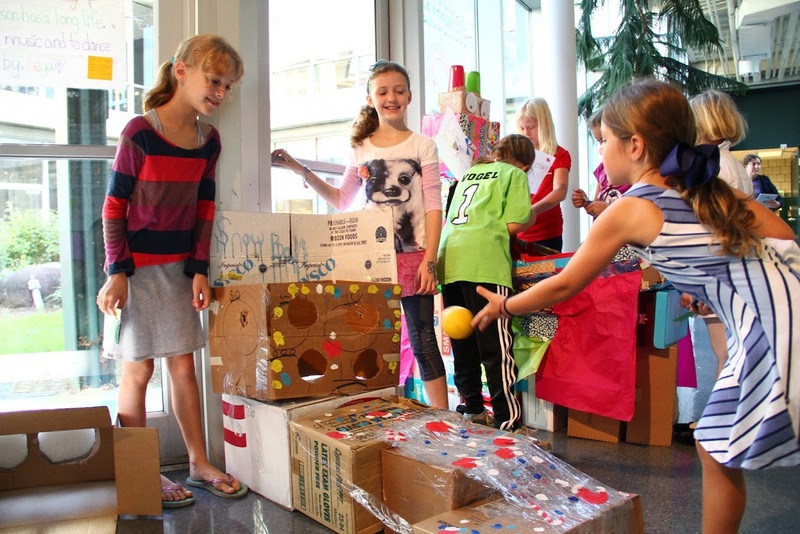 From classrooms to backyards, cardboard challenge activities can be large or small, simple or complex, depending on available time, resources and age of participants. The challenge will wrap up around Earth Day, April 22, when communities all over the country will celebrate the students’ creations. Check out a recent event that TWC employee Green Team members put on with Girls Inc.
We are proud to partner with the Imagination Foundation on the first-ever Earth Day Cardboard Challenge – a fun, hands-on way for students everywhere to engage with STEM concepts, while becoming more environmentally conscious. To get involved this month, visit Imagination Foundation. Register your activity today at www.cardboardchallenge.com/earthday and receive a free "Earth Day Cardboard Challenge Playbook" filled with tips and activity starters to plan your Challenge.